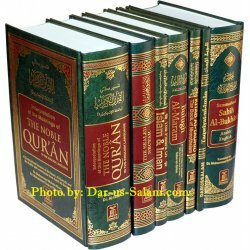 View all of Dar-us-Salam's Islamic Books in the English Language or sort according to the category. English There are 478 products. 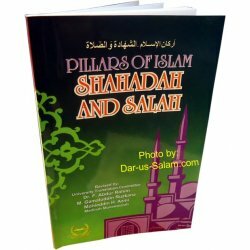 A thorough discussion of the five pillars of Islam (aqidah, salat, saum, zakat and hajj) according to the Qur'an and Sunnah. It also covers the other important topics like taharah, the life of the Prophet, hadith studies and others. 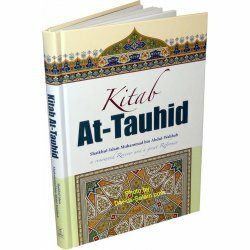 One of the best books on the subject of Tauhid (monotheism) and ranks high in authenticity. 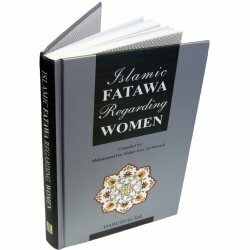 In this book all the relevant verses of the Qur'an have been discussed reasonably, rationally, and sincerely. 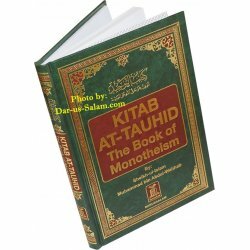 One of the best books on the subject of Tauhid (monotheism) and ranks high in authenticity. Now in Full color deluxe hardback edition. In this book, Shah Ismail Shaheed has gathered under different topics all the horrible blunders of Faith and practice which are contrary to the teachings of Islamic Monotheism. A complete package of 7 Islamic books essential for every home library enclosed in a beautiful case. It includes the following subjects: Quran, Hadith, Seerah of the Prophet, Pillars of Islam and book of Tauhid. 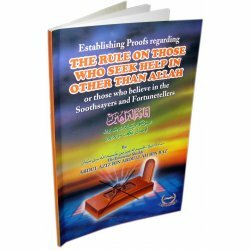 In this book, the eminent scholar of Islam, Sheikh-ul-Islam Imam Ibn Taimiyah deals with the perfect and undefiled Islamic faith and creed of the as-Salaf-as-Salih (pious predecessors) particularly in regards to Allah's names and attributes. This is a call for salvation which we would like to present to every wise person, hoping that Allah would guide those who have gone astray. 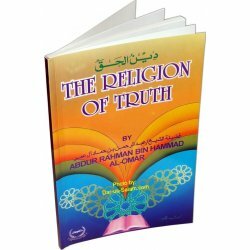 This book provides basic knowledge about the Religion of Truth - Islam, which is a salvation for us not only in this life but also in the Hereafter, the everlasting life. This treaties aims at exhorting and reminding the significance of the Zakat towards which most of the Muslims are very careless as they are not particular in giving it out, in spite of fact that it is one of the five pillars of Islam. A lot of books on salat are available, but this small book has been written with specific mention in relation to matters before salat. 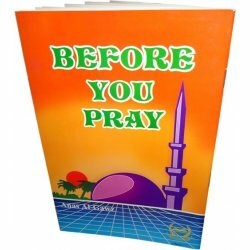 This book by Sheikh Abdul Aziz bin Abdullah bin Baz describes the content and the steps to perform prayer in Islam. 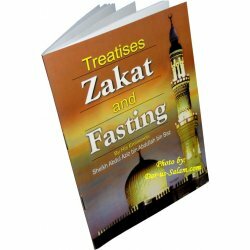 The author emphasizes on the importance of Zakat and Fasting, the two basic pillars of Islam. He makes it clear that to pay Zakat (charity) and to fast during Ramadan is obligatory on every adult Muslim. This small books has many excellent invocations to read during prostration, witr prayer, and at the end of Qur'anic recitation. 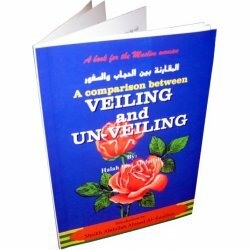 The author has proved with references from the Qur'an and Sunnah of veiling of women in Islam. Unveiling is against the traditions (Sunnah) and the teachings of the Qur'an. 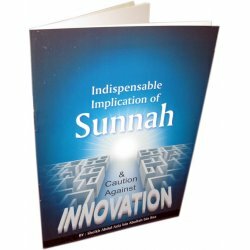 Shaikh bin Baz has discussed the topic of innovation in Islam in this booklet. For example, he has proven that celebrating the Prophet's birthday is not right according to the Qur'an and Sunnah. 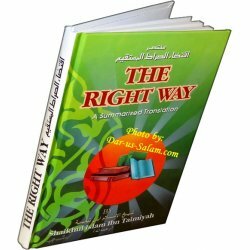 Sheikh bin Baz has proved in this book that to seek help in other than Allah is a Shirk (forbidden) according to the teachings of the Qur'an and Sunnah. 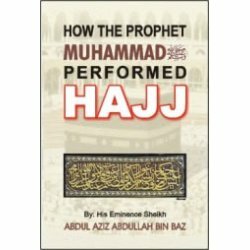 This book outlines the necessary actions before, during and after performing Hajj, Umrah, and Ziyarah. 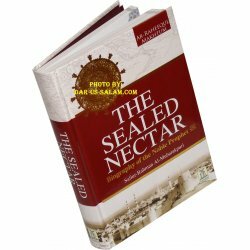 It discusses topics ranging from the importance of Hajj to who should perform it. This small book by Sheikh Abdul-Aziz bin Abdullah bin Baz gives a brief introduction about Hajj. 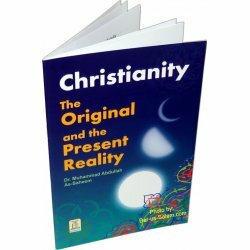 This is a compilation of the narratives about the lives, experiences, beliefs and reasons of different personalities belonging to all walks of life as to why they reverted to Islam. It includes scientists, intellectuals, nobles, professionals, dignitaries, laureates, influentials, etc. Women face a lot of special problems regarding their menses, postpartum bleeding, istihada, hijab, rights and duties, marriage and divorce, etc. More than 350 of such problems and issues have been answered in this book. 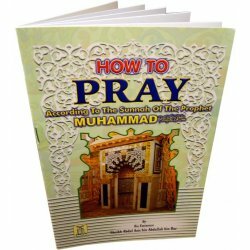 This book explains the Islamic guidelines with regards to issues like celebrating religious festivals, going to the graves, making supplications, offering prayers, the acts of worship, different innovations, etc.